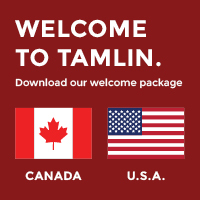 USA and International | Shipping | Tamlin International Homes Ltd.
Tamlin has been shipping internationally for over 30 years. Our experience and knowledge has made us proficient at shipping all over Canada, the USA, and overseas to Europe, Japan and Asia. This kind of hands-on expertise allows us to deal with individual homeowners, builders, or architects who want to take advantage of our unique house package system. Among only a handful of established Canadian export companies with extensive history of shipping internationally, Tamlin is an acknowledged leader. We have been exporting to the USA, Asia and Europe for over 30 years. 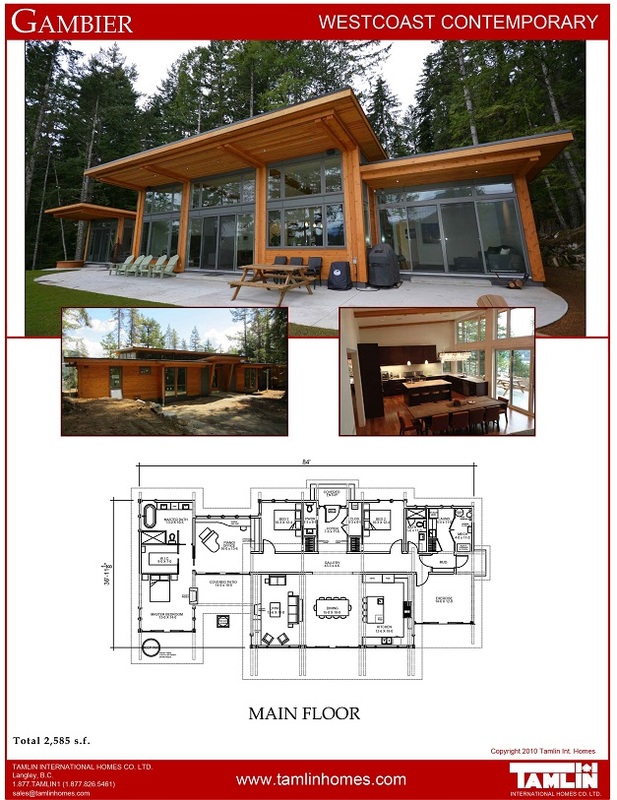 To enhance our services worldwide, we are always looking for builders, importers, designers, or architects interested in our unique timber frame house package system. We welcome your inquires. If you are a homeowner and want to build a Tamlin timber frame house outside of Canada, we can ship to you directly or work with your local builder to import. Here is a brief history of our international business. Over the years we have shipped to Japan, Asia and Europe. The concept of packaged homes grew from a need to provide builders with a simple and dependable construction system, especially when building in remote areas. And when Tamlin began helping new builders in other countries learn and apply our proven Canadian building methods, it proved to be the ideal solution. Contractors all over the world soon realized the huge benefits of engaging Tamlin to design the house and ship a complete package of building materials directly to the site. For builders, the logistical challenge of dealing with many different companies, arranging shipment of materials to a variety of destinations, as well as creating extremely detailed plans and material installation guides were all simplified into one dependable package. 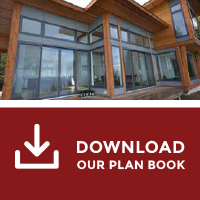 Our construction system handles everything from foundation details to engineering and material specifications in a complete house package, reducing errors and providing builders with an easy method of assembling a prefabricated custom timber frame house. Since Tamlin’s early days as a General Contractor for residential homes in Vancouver, B.C., we have welcomed the challenges in the housing industry. We have not only designed and supplied materials for each project, but often assumed project management functions involving coordination of subtrades sent overseas to build homes. Throughout the 1980s and 1990s many projects were exported to Japan, Asia, and Europe. Tamlin continued to refine its system, learning first hand how to design and meet building codes, prepare precise material lists for translation in different languages, and ensuring that every item required for each house was carefully loaded for shipping. Once on site, Tamlin was there to help build each home, making sure stringent schedules were met. Whether shipping to an island 50 miles from our facility, or 5000 miles to another country, we take the same care with planning and detail, with a passion for doing things right. To date Tamlin International Homes has shipped to the USA (California, Washington, Montana, and the Eastern USA ), Japan, Korea, Iceland, Portugal, Spain, Canary Islands, England, France, and Germany.